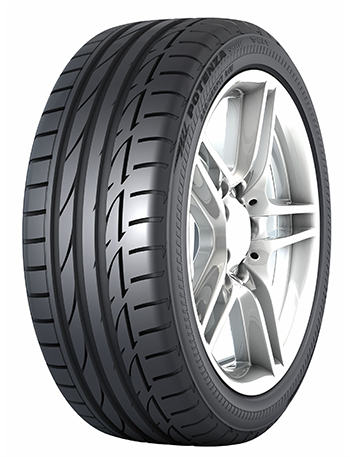 Supporting your car: the four tyres and the air inside them support the weight of your car. 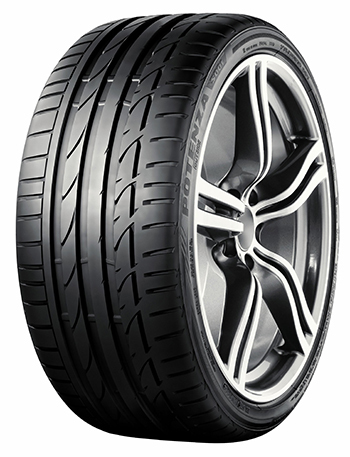 Absorbing road shocks: the air or nitrogen in the tyres act as a spring and this dramatically increases your comfort. 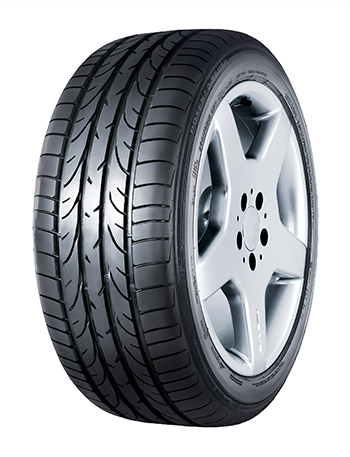 Transmitting traction and braking forces: thanks to the tyres, you can drive... and stop. Steering: changing the tyre angle steers the vehicle. Why are good tyres so important? Good tyres are first of all your guarantee for a safe and comfortable ride. Poor tyres can reduce the performance of your car, increase your stopping distance and raise the risk of skidding. Furthermore, underinflated or worn tyres increase fuel consumption and CO2 emissions. What can I do to prevent damage? Regularly check the pressure of your tyres. You can find the ideal pressure in your car’s manual. Always do this when the tyres are cold. Do this once a month and visit a First Stop specialist if you find something unusual, for example one tyre with significantly lower pressure. Underinflated tyres will give you less control, can increase the braking distance and will wear much faster. Overinflated tyres are just as dangerous: they reduce grip, braking is less stable and you have less control, which can lead to dangerous situations. Regularly check the condition of your tyres. If you see signs of damage or cracks, consult a First Stop specialist as soon as possible. If your tyre receives a large impact, for example from a pothole, it’s always best to go to a First Stop centre where external and internal damages can be checked. Regularly check the depth for the tyre tread. The legal minimum is 1.6 mm for normal tyres. However, it is best to change tyres when it is less than 3 mm, or 4 mm for winter tyres.